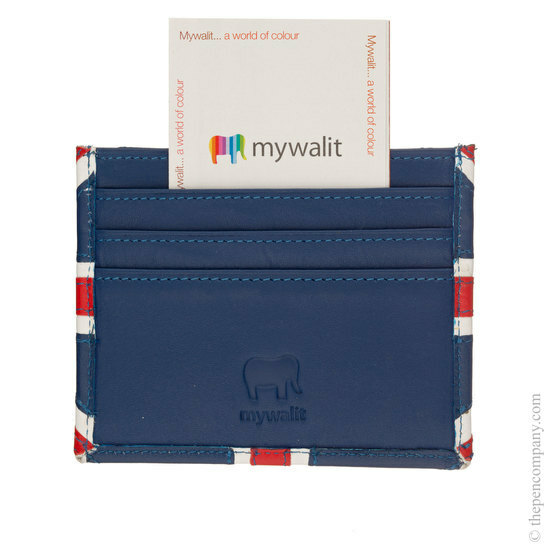 If you just need your cards, but you don't want them loose in your pocket or handbag, the Mywalit Credit Card Holder is what you need to keep them safely together in one place. 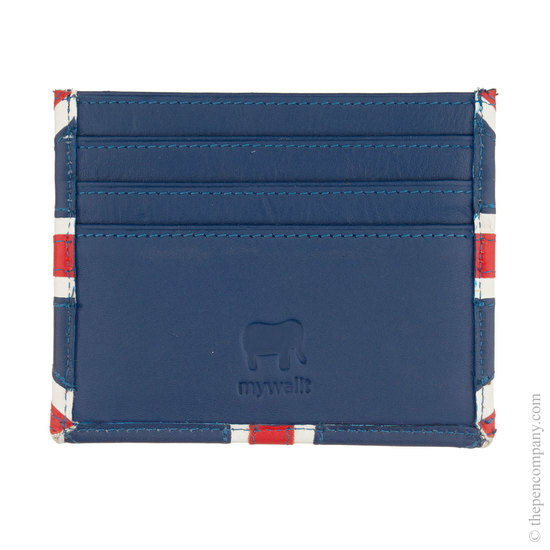 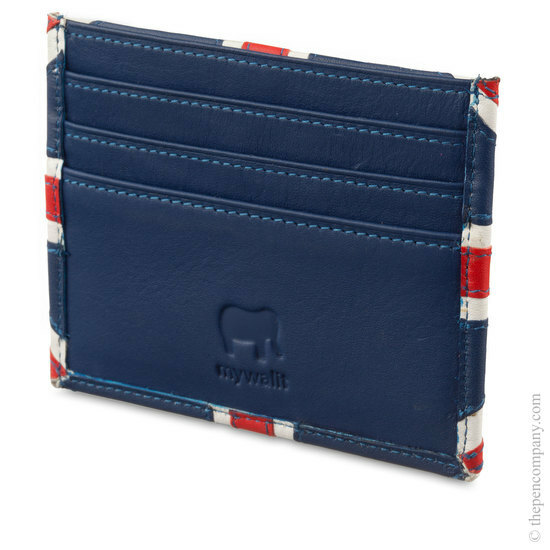 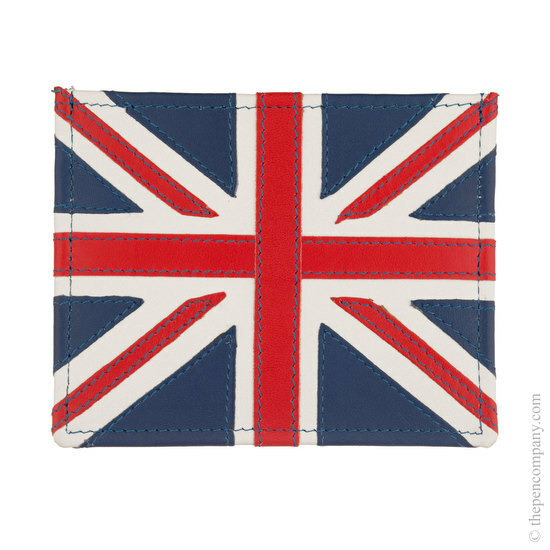 With three card slots on one side and an ID or Oyster card slot on the other as well as a central pocket, this card holder provides a convenient location for your essentials when you are out and about! 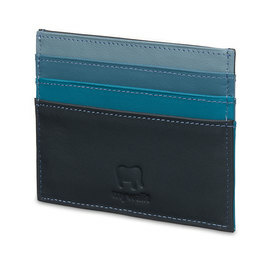 Carefully handmade from soft nappa leather, the Card Holder is available in a range of exciting colourways.